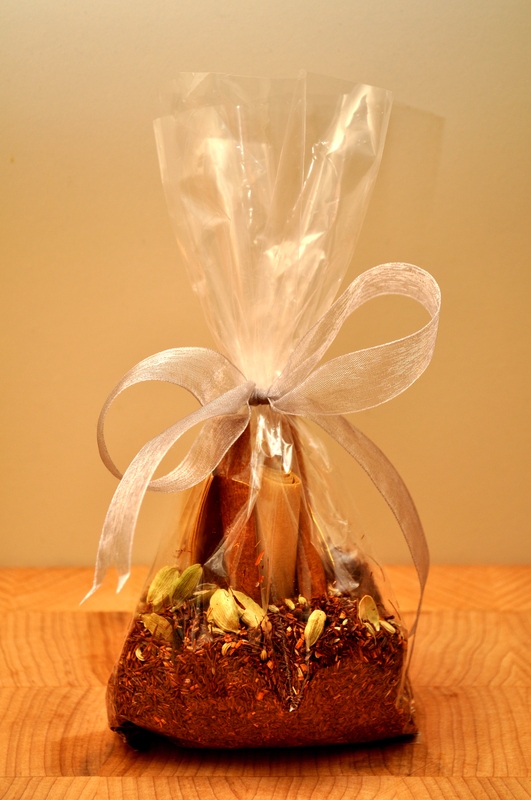 A Gift Of Chai Tea..
Here’s a recipe idea that would make a great gift! We buy our clear gift bags at Michael’s craft store… and we use them all the time! 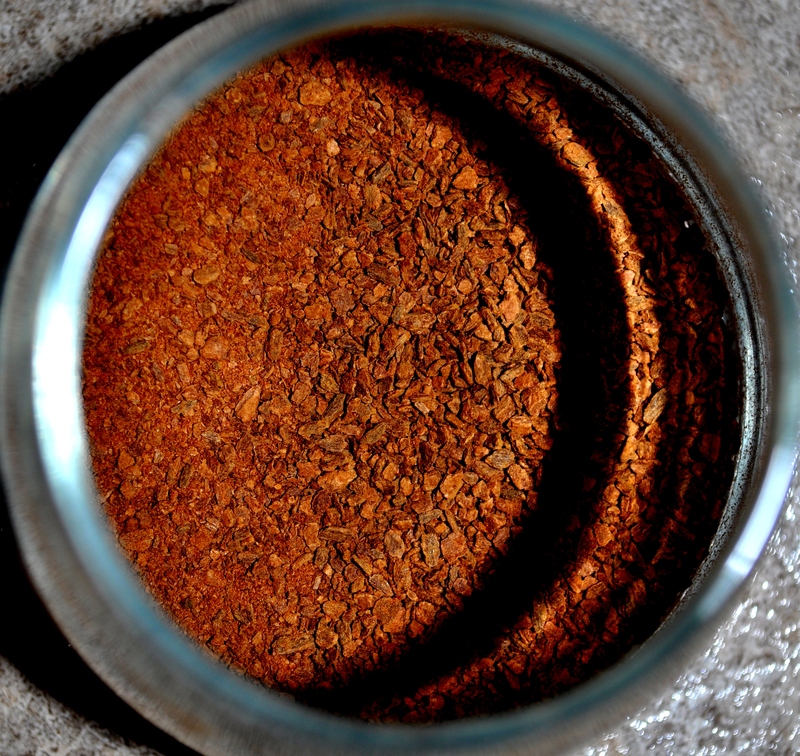 Place half a cup of lose leaf tea into the bag (we use organic rooibos tea from the Gathering Place – YUM all by itself!) and add in one tablespoon of fennel seeds, eight ‘smashed’ cardamon seeds and ten or twelve cloves. Mix it up a little bit in the bag and then add in two cinnamon sticks. Oh and one last thing… roll up four tea bag filters (you can find these at most tea shops) and place into the bag in the middle of the tea with the cinnamon sticks. Tie with a pretty ribbon… maybe a little hand written note? This tea is wonderful with a little bit of honey and some soy milk! Mix together two tablespoons of ‘Green & Black’s’ organic dark cocoa powder (we sifted first) with three tablespoons of coconut sugar (coconut sugar has a lower glycemic index, but regular sugar or brown sugar works too!). 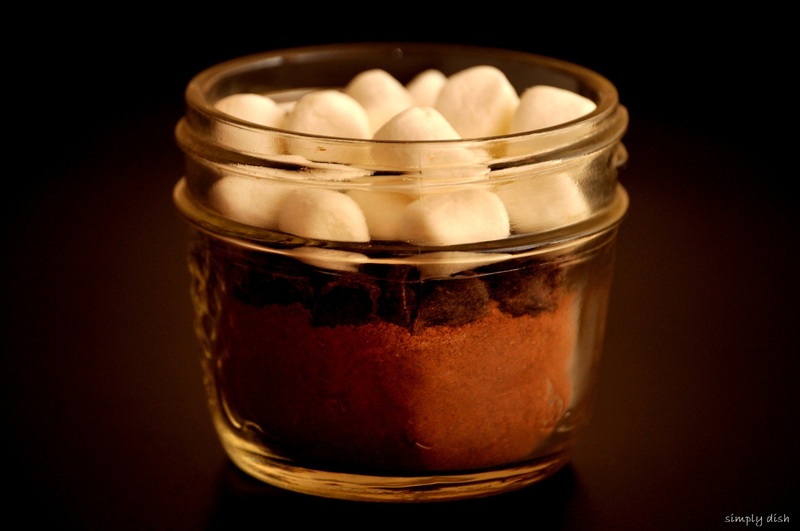 Place the cocoa mixture into the bottom of a small mason jar (125ml), add in about a tablespoon of organic dark chocolate chips and top with mini marshmallows! We love how the cinnamon sticks look like a little fence around the cake. 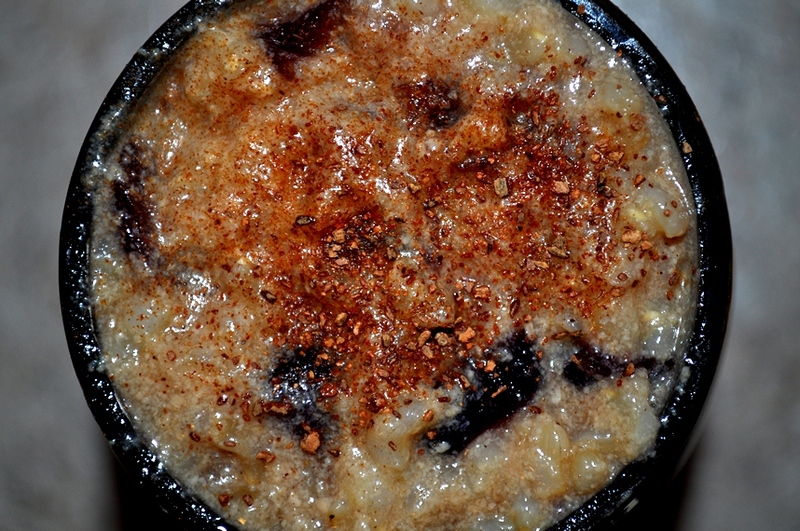 Soy Nog Brown Rice Pudding! Rise (and soak if you have time) your brown rice and put it in a pot with three cups of soy nog. Bring this to a low boil… on medium to high heat. It’ll depend on your pot and your element! Once it comes to a boil, turn the heat down to low to medium heat and add in the cranberries, cinnamon and cloves. Do not cover….. no lid required. 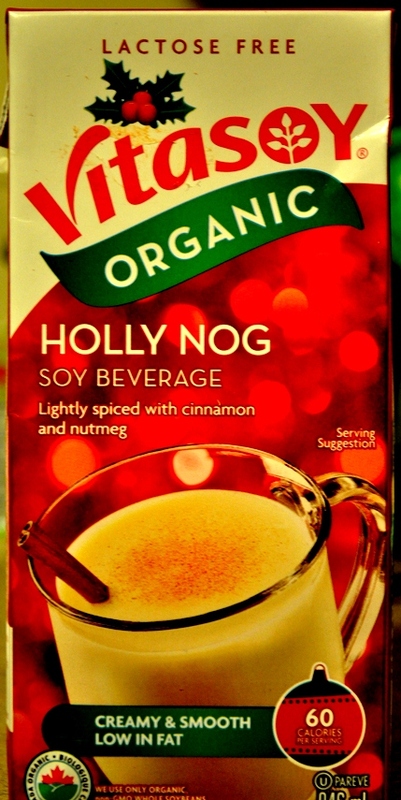 You will know if you need to add more soy nog… if the liquid is completely absorbed and the rice is not cooked, add in more nog a little at a time. 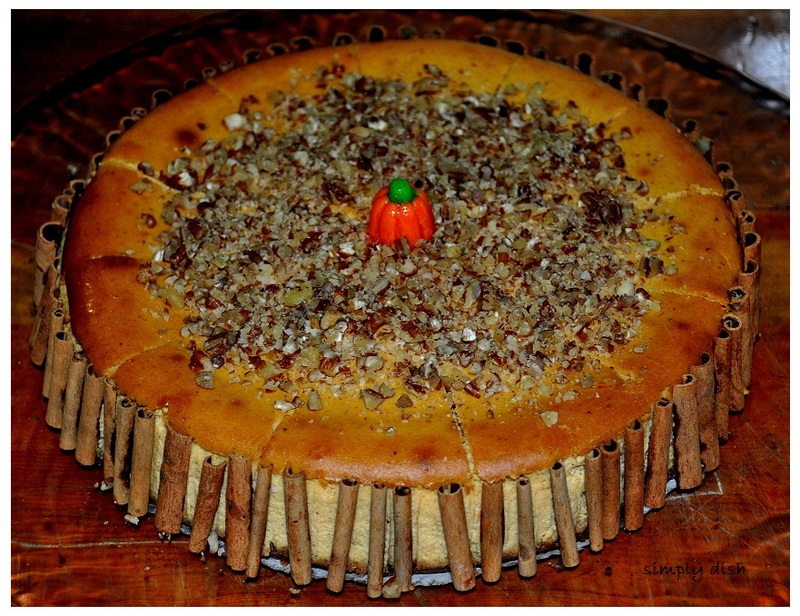 Serve with a little sprinkle of cinnamon and enjoy! OK, this literally took less than fifteen minutes! And it’s SO good…and SO good for you! Chop up all the veggies and let them simmer on medium heat in a pot for a couple of minutes… stir often. Once the juice from the tomatoes start to bathe everything turn the heat up a bit and let it bubble for another few minutes. 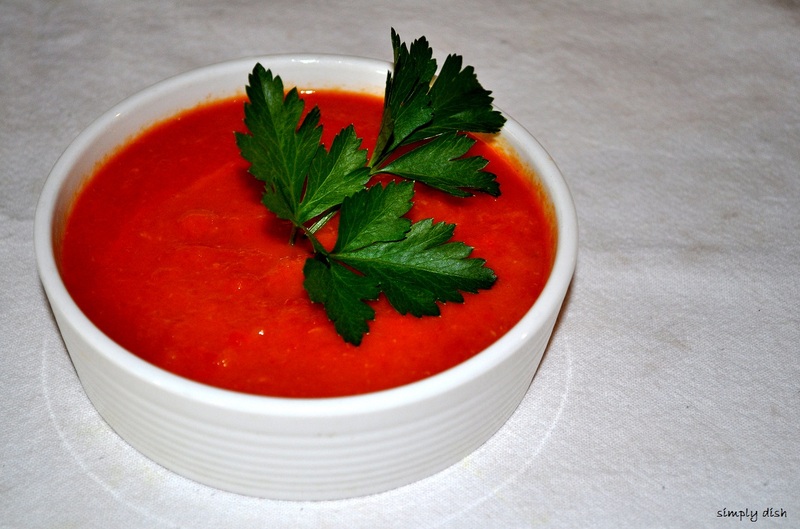 Using a hand blender, puree away and lunch is served! Did I mention that this is SO good for you? 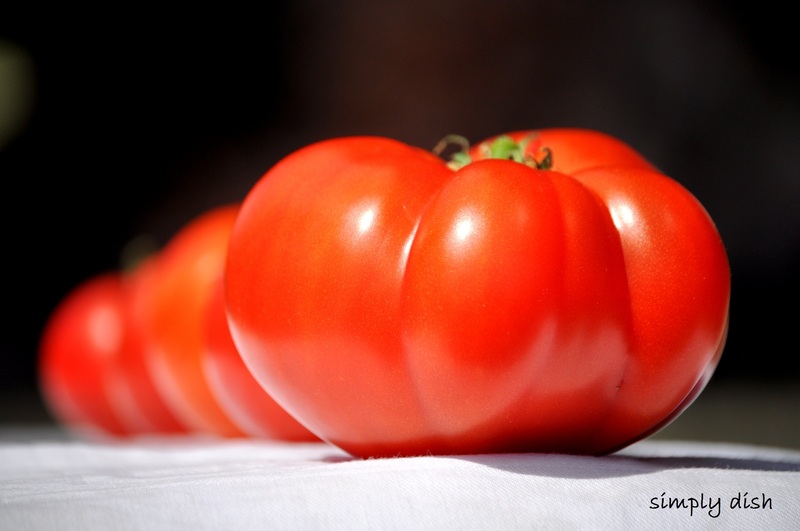 Lycopene, Vitamin C and antioxidants… to mention a few.